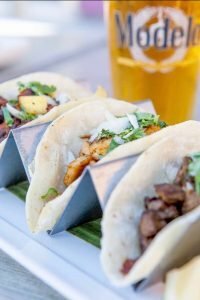 The Best Taco Tuesday Happy Hour Spots in Long Beach! 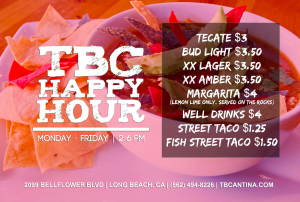 Home » The Best Taco Tuesday Happy Hour Spots in Long Beach! 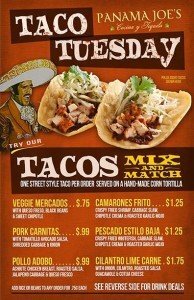 Taco Tuesday at Lola’s Mexican Cuisine! 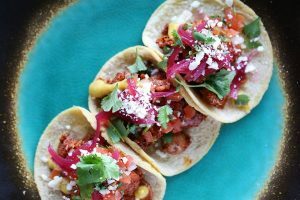 Snag $2 tacos & $3 beers beginning at 6pm every Tuesday!